Need Home Cleaning in Alexandria? Pristine Home is a leading provider of expert home and workplace cleaning services in Alexandria. With more than 10 years of experience in the cleaning industry, we have served countless homeowners and businesses needing a comprehensive cleaning of their properties. 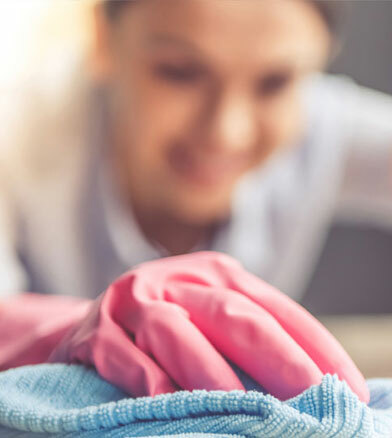 Whether you require a one-off detail clean for your home or a regular ongoing clean to maintain an organized workplace, we are open to serving your needs. If you have an immediate need for professional cleaners, we can accommodate next day cleaning. Simply book a cleaner through our site, and we will arrange for cleaning personnel to come to your home at the soonest time they are available. Cleaning the house on your own is the best way to sap your energy and leave you feeling exhausted for the rest of the day. Not only do you lose energy, but you also lose precious time that you can otherwise spend on things you enjoy. If you are time-crunched but still want to come home to an organised house, then the practical option is to hire our cleaners to take care of the decluttering and cleaning of your home Our cleaners are trained to tackle any job including vacuuming, dusting, and sanitising. Leaving your current rental property? Moving can be a stressful experience because of all the preparation you need to do. Aside from packing your belongings, finalising bills, and fixing any changes you made within the property, you need to thoroughly clean the place to prepare it for final the inspection. 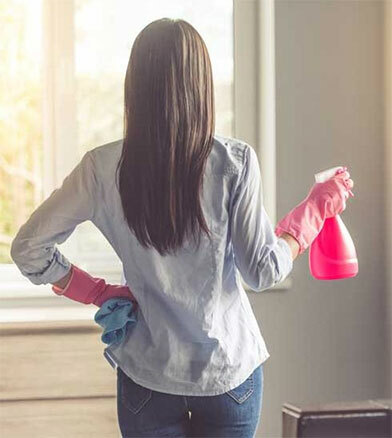 The policy for renters is to leave the place looking as close to its original condition as possible, so don’t take chances with the vacate cleaning – book a cleaning service that is designed to help you get your bond back. We get it, an organised and clean house can make a big difference in the way you feel while you’re relaxing at home. To spruce up your home, why not book a spring clean? This one-off clean could be the best way to give your home the new, fresh feeling. We pay special attention to the kitchen area, bathroom, and living area. Book online today in under 60 seconds. Relaxing in a freshly cleaned bathroom after a long day at work is one of life’s simple joys. But as much as you love having a clean bathroom, it’s not always possible to give it a regular, thorough clean – especially when you have limited free time. Good thing you have the option to book a bathroom cleaning service with us, which includes polishing vanities, scrubbing bathroom floors, disinfecting toilets, and cleaning bathroom cabinets. We offer professional end of tenancy cleaning in Alexandria and surrounding suburbs to give rental properties a deep clean and allow you to move out with ease. Don’t risk your deposit by taking on the cleaning task on your own or hiring inexperienced cleaners. Book an end of tenancy cleaning appointment with us and we will perform a detailed cleaning of the entire inside of the house based on your landlord’s cleaning requirements. Our apartment cleaning program is designed to breathe a new life to your place. We understand that even with tight spaces, dirt can easily accumulate especially if you frequently open the windows for ventilation. From the first apartment cleaning appointment, we pay special attention to thoroughly cleaning the kitchen, bathroom, and living area. Your satisfaction is our main priority, so if you find that our cleaning service does not meet your expectations, simply inform us of any issues you may have with the cleaners or the quality of the service delivered, and we’ll fix your issues, free of charge. Too Exhausted to Clean Your Home? Let Us Help You! When you have free time on your hands, the furthest thing from your mind is to go to the kitchen or bathroom and scrub the tiles until your back starts to hurt. Removing dirt from surfaces, and organising things around the house are time-consuming and physically demanding. Why tackle these chores on your own when you can book a deep clean service with us in less than 60 seconds? We’ll send our reliable cleaners to your home or workplace to perform a complete cleaning of every corner in your house. Leave the dirty work to us, and enjoy spending your free time relaxing. 10 Years Experience: We’ve been operating in Alexandria and the surrounding suburbs for 10 years now! Offering highly competitive pricing and superior professional cleaning services is our goal. As one of our clients you’ll know that you’re paying a great rate, while still receiving top-notch services from us. 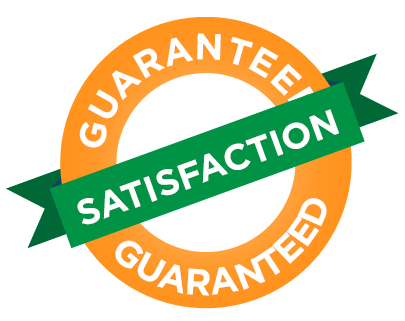 Our loyal customers and new clients continue to express their satisfaction with our services, and with the reliability of our cleaning staff.